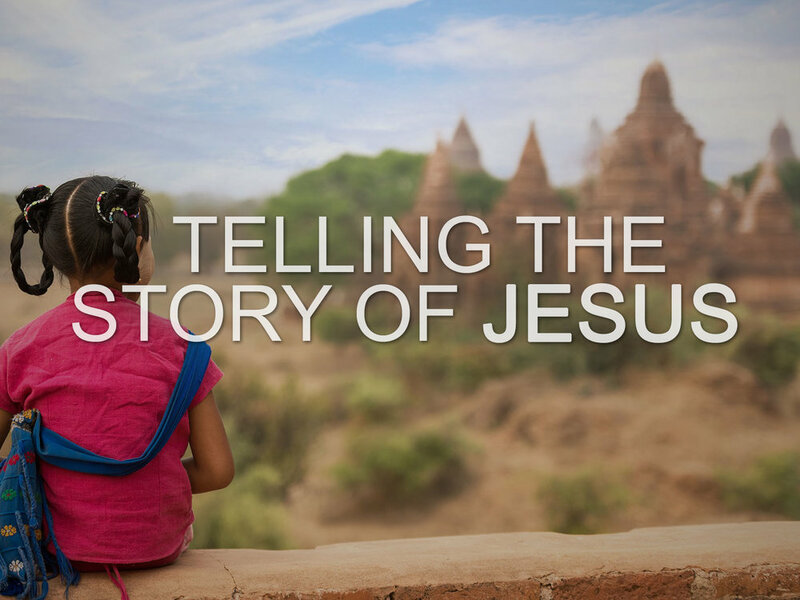 It's up to us to spread the story of Jesus to everyone we can. God has called us to tell the story of Jesus to every tribe, every people, every nation around the world. His message should be spread across the streets, across the states, and across the seas. God wants everybody saved because Jesus died for us all. Bro. David's message this week focuses on John 3:16 and the mission efforts here at Aspen Park, including our yearly experiences in Haiti. Aspen Park will remain a mission-minded church with a view to the world because it is the will of God that none perish; all should come to repentance. It is our job to tell the story throughout the world so that hope can replace the hopelessness of those who do not know God. Millions are hungry for good news, and we have good news to share! We each do our part in making sure the story of Jesus is being told to those who need to hear it most, though volunteering to be an international missionary or helping to support others. Thousands of people die each day. We are tasked with reaching them, so they might achieve heaven. God cares about them, and so do we.